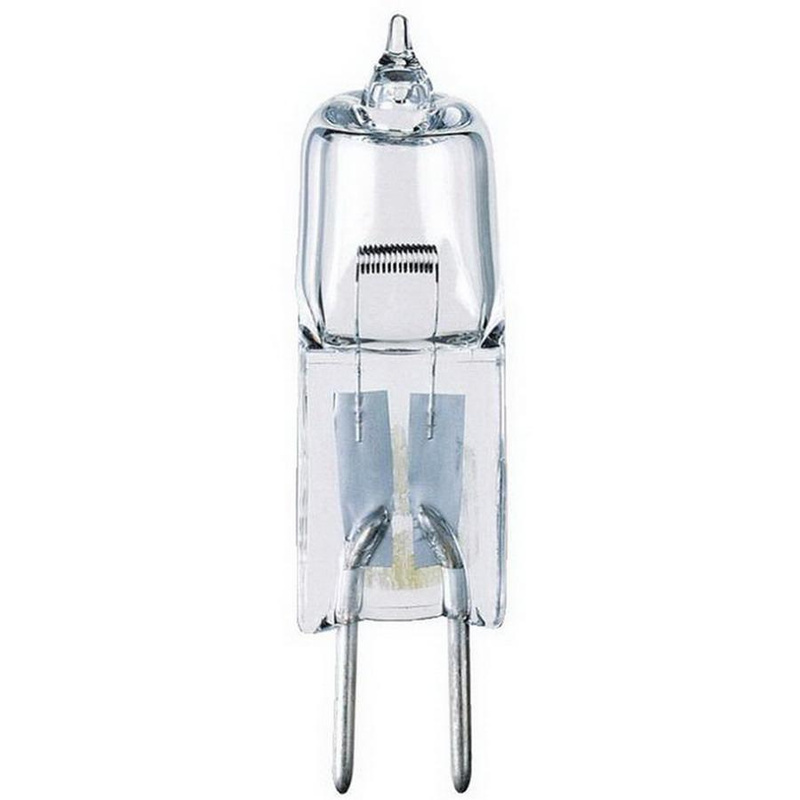 Westinghouse Lighting Low-voltage 10-Watt T3 G4 base JC halogen replacement lamp offers 120-Lumens of bright light output. It has voltage rating of 12-Volts. This lamp in clear color, has 2900K color temperature rating that radiates white light to the surrounding. This 0.87-Inch long lamp delivers average life of 2000 hours. It is perfect for puck lights, undercabinet lighting, accent and outdoor lighting.